 On the 8th of November, we will be hosting the competition to select the finalists of the VI° Gran Premio della Caffetteria Italiana 2019 (the prestigious prize for expert coffee makers). 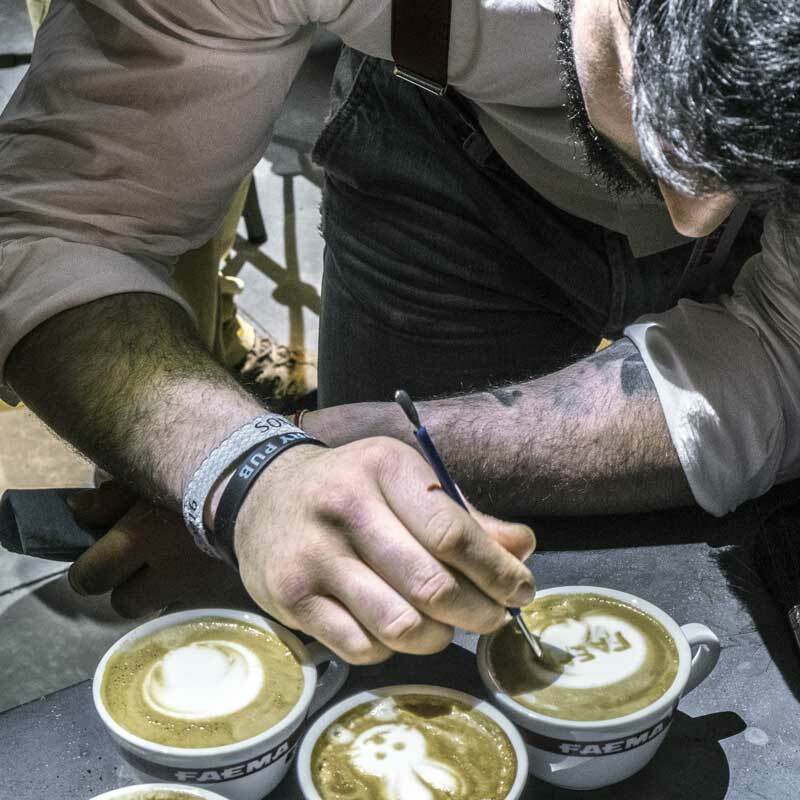 Coffee lover and roasters, baristas and coffee gurus, it’s time to join the fight! 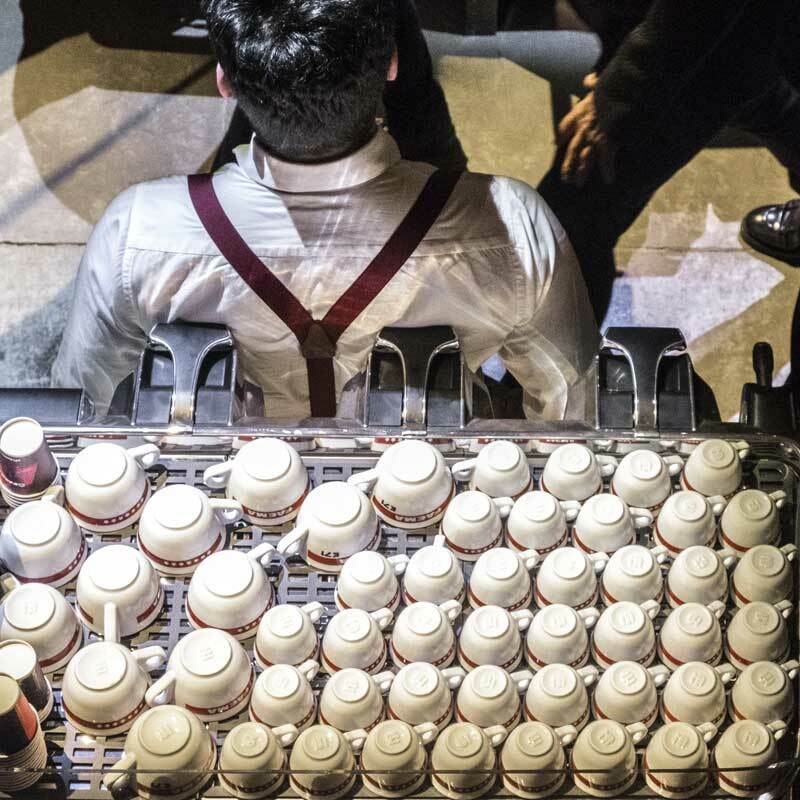 No caffeine, no life. It’s THAT easy. 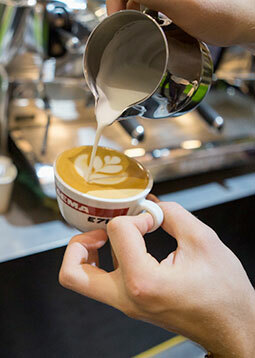 Brace your mug and prepare for your personal dose of liquid happiness. 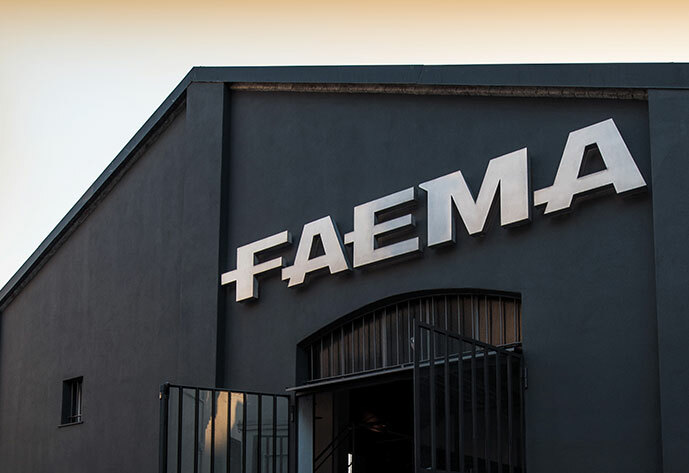 Take a leap to the new Faema Flagship Store, where the magic happens, and blow your mind with machines and competition, alternative culture and the dark arts of coffee. 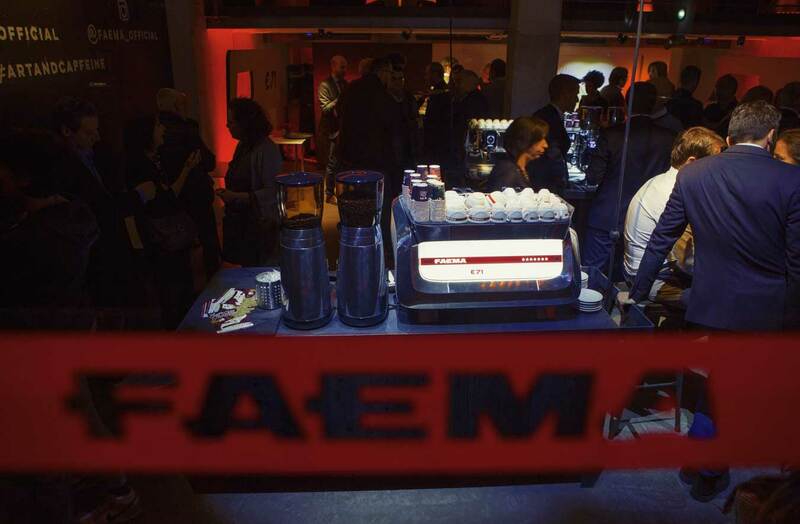 Stay connected to the world and news of Faema!